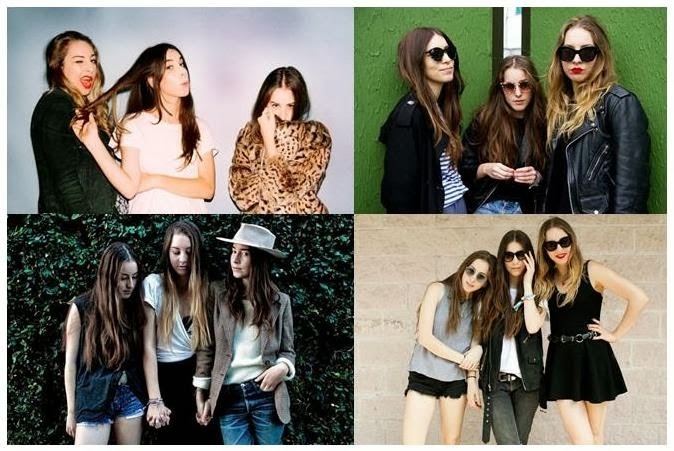 Consisting of sisters Este, Danielle & Alana Haim, alongside their drummer Dash Hutton, Haim has been a force to reckon with during 2013, exploding into the mainstream. Their blend of 70s soft rock and LA indie cool, combined with a love for 90s RnB girl groups, results in an infectious sound to their debut LP. Days Are Gone is among the best new releases of the year, proving a hit with critics and the public alike. As well as setting the music scene abuzz, the sisters have captured the attention of the fashion pack. Their laid back LA style is effortlessly chic, making them fashion hot property. 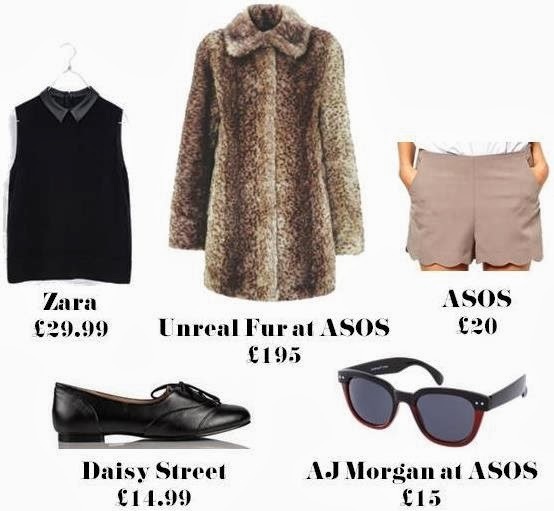 No girl can resist emulating the vintage inspired look of Este, Danielle & Alana. A leather (or pleather) jacket is a staple garment for capturing the look. It’s a timeless piece I can guarantee you will get wear out of forever; even when your Haim love affair might be over. 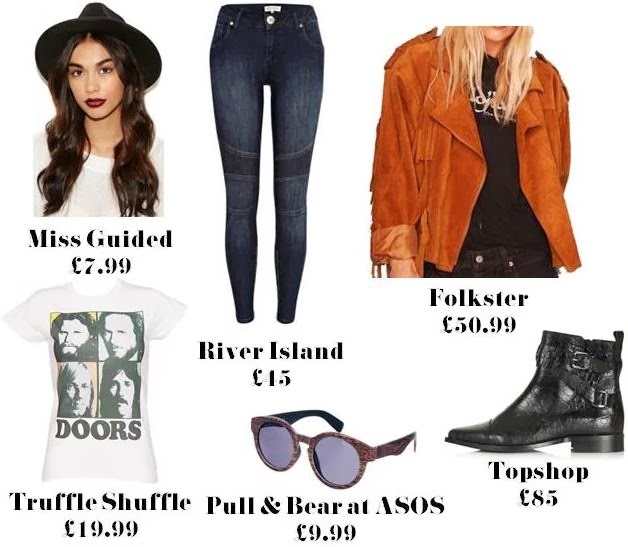 The High Street is littered with leather or PU pieces, or alternatively scour vintage and charity shops to find leather jackets with worn in details. Skater skirts are also a big favourite of the girls. Like most girls, Haim love a skinny jean. They’re versatile and a day to day classic. Team with a band T-shirt, flat ankle boots, and a ‘70s fedora, to channel Danielle’s androgynous South-Western look. Don’t forget your sunglasses! Haim love having fun with their look. Don’t be afraid to experiment with different textures and quirky pieces to emulate their eclectic style. Mix vintage with High Street and High End garments. Ensure not to over accessorise you outfit to encapsulate Haim’s understated aesthetic. If you love it, don't keep it to yourself! The staff is friendly, kind and fun best nonprofit organizations. I volunteered here was really impressed by the quality of the food, cleanliness of the facility, organization/plan of action, and the overall environment. I hope to be back soon or possibly to volunteer my time here on a regular basis…..